On the 24th December 2013, computer pioneer and codebreaker Alan Turing was given a posthumous royal pardon. On the 25th May 1895 Oscar Wilde was convicted and sentenced to two years' hard labour for the same crime: gross indecency. But where is his pardon? And where is the pardon for the other seventy-five thousand men convicted under the same law? 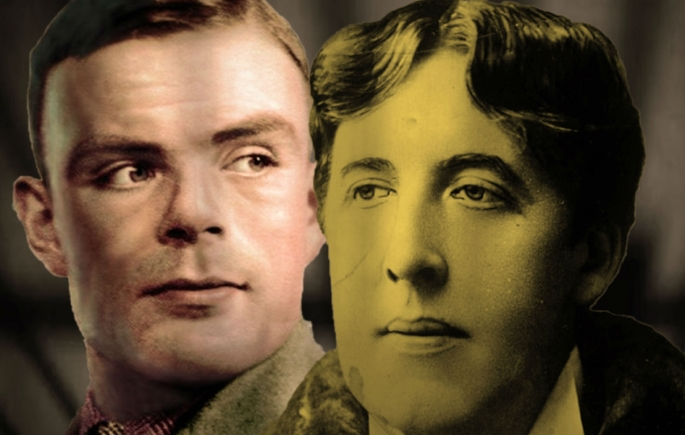 An eccentric Alan Turing, a flamboyant Oscar Wilde and their modern day prince, meet across the centuries to ask those very questions. They are joined by a host of other colourful characters in this roller-coaster political comedy with bite. The real question to be asked though, can the slate ever truly be wiped clean? Presented as part of the Auckland Pride Festival and Auckland Fringe.